Home » Featured, Fishing Industry News, Getting a Job! Summer is a great time to work in Alaska. Although many jobs are filled before the summer season, there are lots of jobs still available. Depending on the region, in some areas the salmon season doesn’t get going until after July 4th. So it is not too late to get a job! 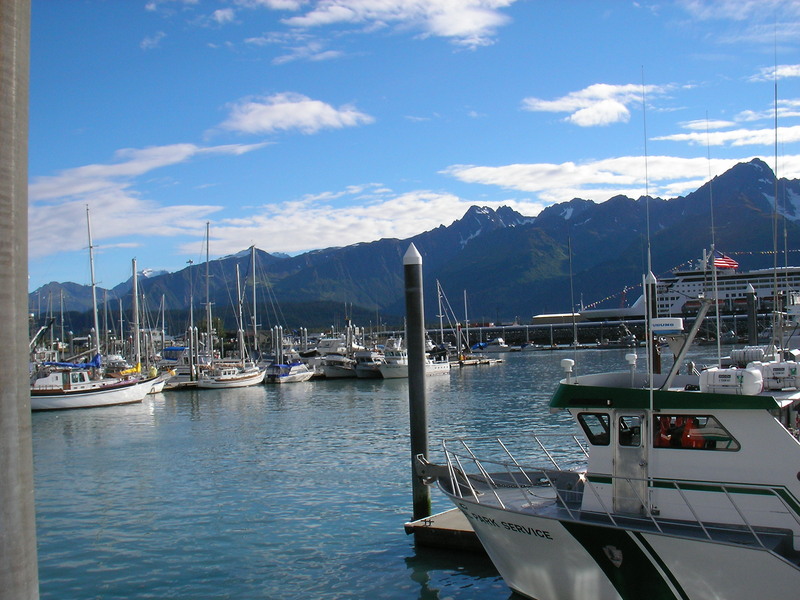 Learn more about how to get a job in the Alaska fishing industry, in our Alaska Job Strategy Section.